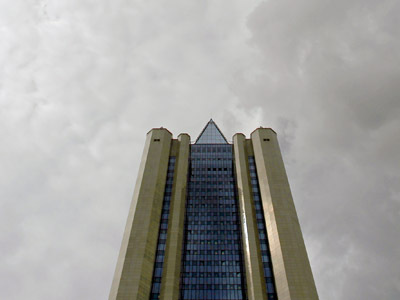 Russia’s gas major Gazprom topped the list of the world most profitable companies in 2011, according to Forbes magazine. Gazprom had record financial results with a profit of $44 billion for the second year running, strengthening its position as the global energy leader. “The revenue of the company topped 3.5 trillion roubles, growing 23% more compared to 2010,” Gazprom’s CEO Aleksey Miller said at the shareholders’ meeting. 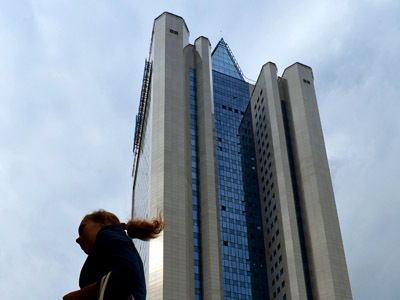 “While a net profit of the Gazprom group exceeded 1 trillion roubles for the first time”. The Russian company is followed by the US oil major ExxonMobil, which was ranked first in the Forbes rating in 2010. ExxonMobil earned as much as $41.6 billion in the 2011 financial year. Industrial and Commercial Bank of China took third place in the list with $32.14 billion profit. Recently Forbes magazine ranked Gazprom as the world’s second largest energy company, following Saudi national oil company Saudi Aramco. According to Forbes, Gazprom’s daily output is nearly 10 million barrels, while Saudi Aramco produces 12.5 million barrels of oil daily. ExxonMobil, Royal Dutch Shell, the Iranian Oil and Gas Company, PetroChina, BP, Pemex, Chevron, and Kuwait Petroleum are among the top ten.